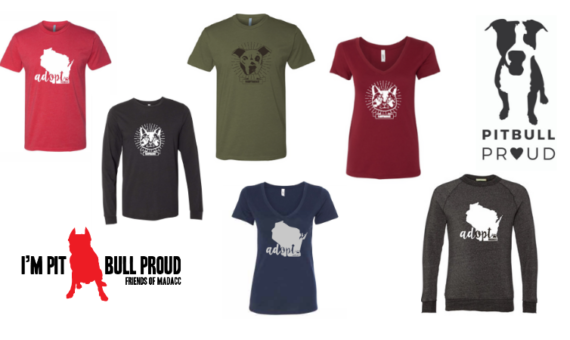 Stop in to MADACC on November 24th to stock up on your favorite Friends of MADACC wear before the holidays! We will have some of your favorites as well as some new items for purchase! Follow our Facebook event page to stay up-to-date.